One of the things I missed most about Veracode while we were part of CA Technologies was the company kickoff meeting. 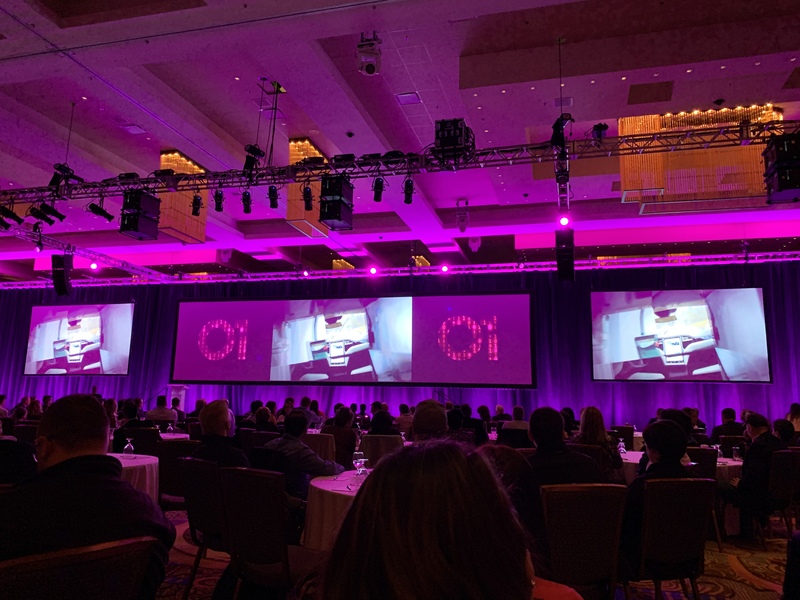 Starting around 2010 we brought all our employees together at the beginning of each fiscal year to check in on the state of the business, get excited about what was to come, and reconnect with our colleagues. There wasn’t really a budget for us to do that last year as a CA business unit. But this year, as a newly independent standalone company, we brought everyone together, all 700+ of us. And it was pretty amazing. It was great to see all my coworkers from London, San Francisco, Singapore and Prague, to spend time with old friends, and blow off a little steam. But it was especially good to be reminded that what we do as a company matters deeply for our customers and their customers and that we are making a difference.